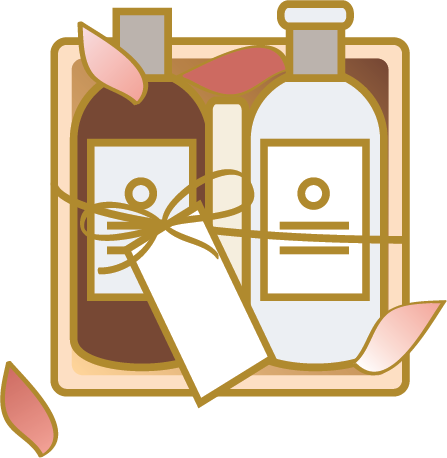 A curated blend of natural products and holistic goods. Open Monday-Saturday, we have great prices on books/music, candles, crystals/gemstones, handmade jewelry, essential oils, and many other unique gift ideas. Everything we sell is 100% natural! We're thrilled to be able to offer e-commerce shopping on our website soon. 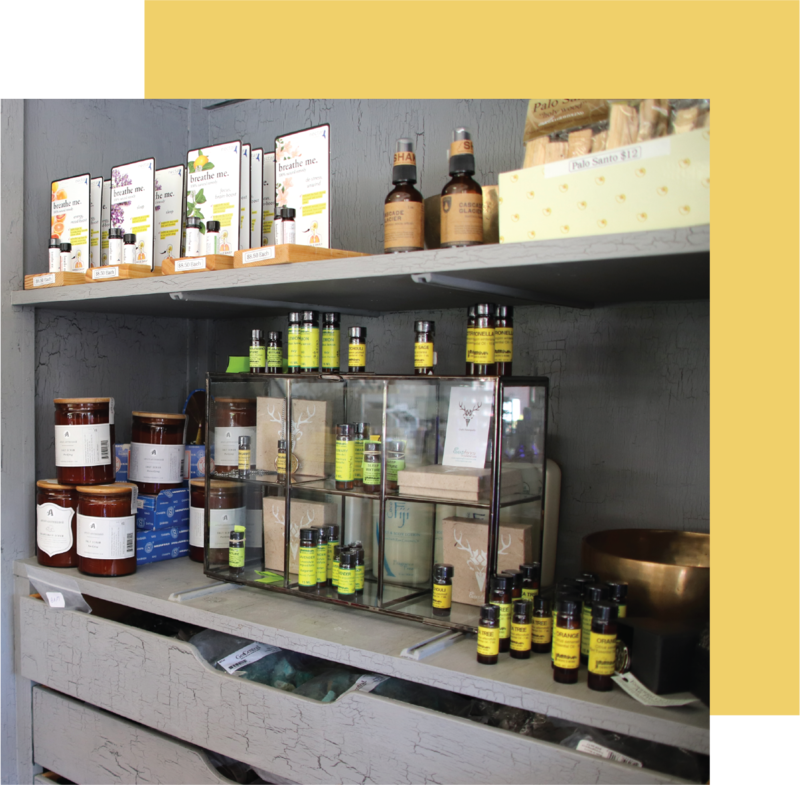 In the meantime, come browse our wonderful selection of 100% natural goods with a hands-on, in-store experience!